Evang. Durojaye is a Fellow of the Institute of Chartered Accountants of Nigeria, and an associate of both the Chartered Institute of Bankers of Nigeria and the Chartered Institute of Stockbrokers of Nigeria. His working experience traverses public practice, Industry, Corporate and Public Finance. He worked with Nigerian Breweries between December 1985 and February 1991 when he left as Brewery Accountant, Kaduna Brewery. He joined the management of the Company in March 1991, and became Managing Director in 2006. 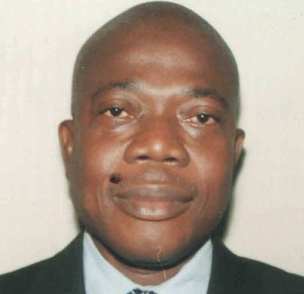 Mr. Adebayo is an Associate of the Chartered Institute of Bankers Nigeria. He worked with Universal Trust Bank Limited between 1985 and 1997 in various capacities before leaving as Branch Manager. He joined Pilot Finance in 1998. 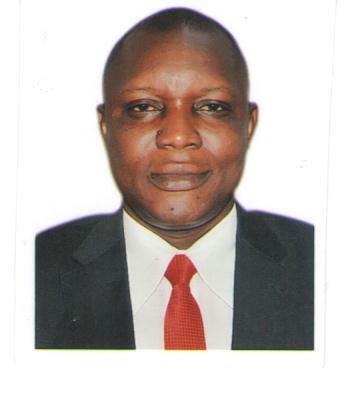 Mr. Oladimeji is a Full member of the Chartered Institute of Loan and Risk management of Nigeria (MCILRM). He holds Master of Business Administration (MBA) in Financial Management from Ladoke Akintola University of Technology and also holds the Higher National Diploma Certificate in Accountancy from Lagos State Polytechnic, Ikorodu Lagos State. He has formerly worked in the capacity of Head of Accounts in the company for three (3) years before re-assigned to Head, Risk Management and Treasury Department. 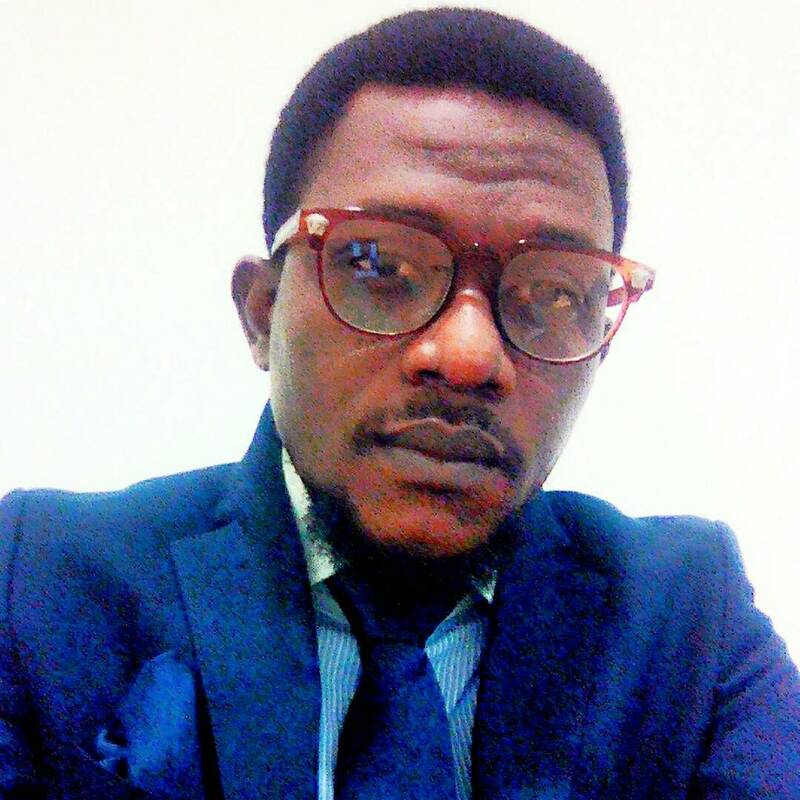 Before joining Pilot Finance in 2014, he has worked with Towoju & Co. (Chartered Accountants) as Tax Manager. He also worked with Ehigie Ife & Co. (Chartered Accountants), and Markfina International Ltd (a renowned haulage company with Nigeria Brewery and Nigeria bottling Company Plc.) as Auditor and Accountant respectively. Before joining Pilot Finance in 2017, he has worked with cashlink leasing plc, Novo car rentals, cashlink Bureau De Change and cashlink outsourcing as its subsidiaries in the capacity as the group Accountant. He also worked with Oceanic bank ( now Ecobank plc) in the finance control department with the regulatory unit. He was also the head of finance for oceanic pension fund custodians limited and the Financial Accountant of Itex Integrated services, an e-payment solution company. 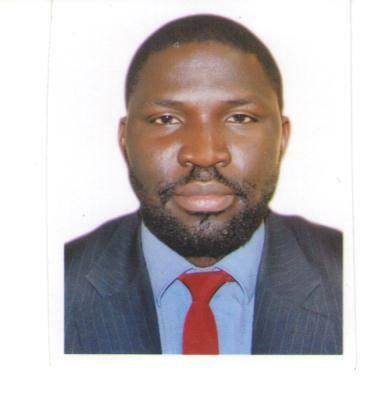 Mr. Babatunde started his banking career with Guaranty Trust bank in 2005 where he worked in Operations and later moved to Standard Chartered Bank Nigeria in 2006 where he worked in various units including credit risk management, operational risk management, Account Services, Client services and Operations generally until joining Pilot Finance in 2017. He is a graduate of Accountancy from Oxford Brookes University, United Kingdom and he is also a member of various professional bodies. 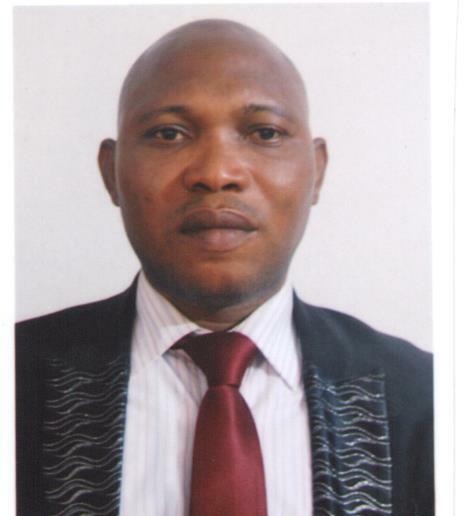 Mr. Olatunji, he holds the Higher National Diploma Certificate in Accountancy from Osun State Polytechnic, Osun State. He also holds Diploma In Information Technology and Certificate in Computer Engineering from Wolex Computer College and Royal World Computer Institute, Lagos State. 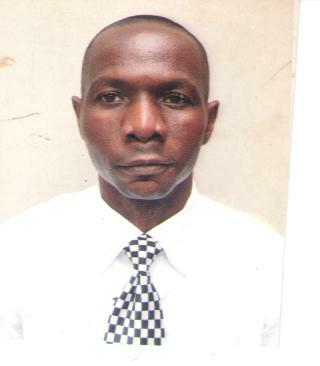 Before joining Pilot Finance in 2013, he has worked with Patrick Gold Microfinance bank Ltd as System Administrator. He also worked with Mercury Microfinance Bank Ltd and Bristol Microfinance Bank Ltd as Information Technology Office and Operation Officer respectively. His experience spans over 10years in retail sales and 8 years in supervisory positions. 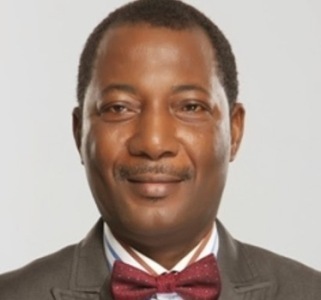 He is a full Member of Chartered Institute of Loan and Risk management (FCILRM), An Associate member of Institute of Chartered Portfolio Management Nigeria (AICPM) and a licensed Insurance Agent (CIIN). He holds a degree in Business Administration from Lagos State University and has a proven track record of developing new business and ability to drive high record marketing campaign response rates and execute successful product presentations.